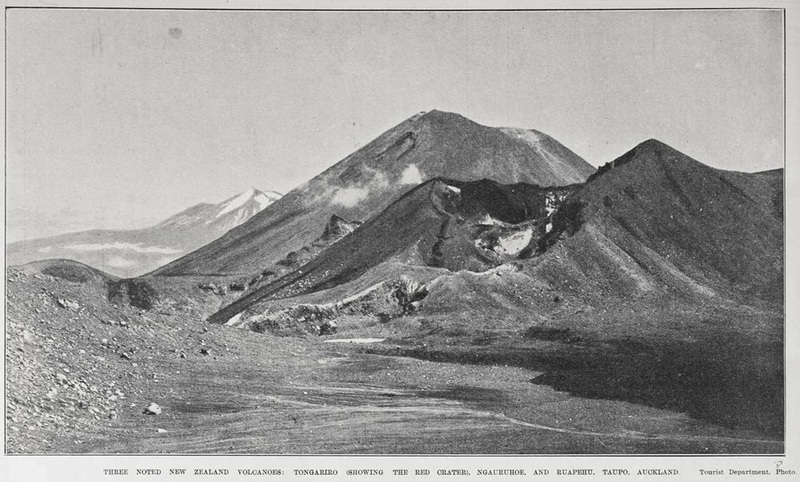 New Zealand’s volcanoes are part of the ‘ring of fire’ which contains around three quarters of the world’s active volcanoes. 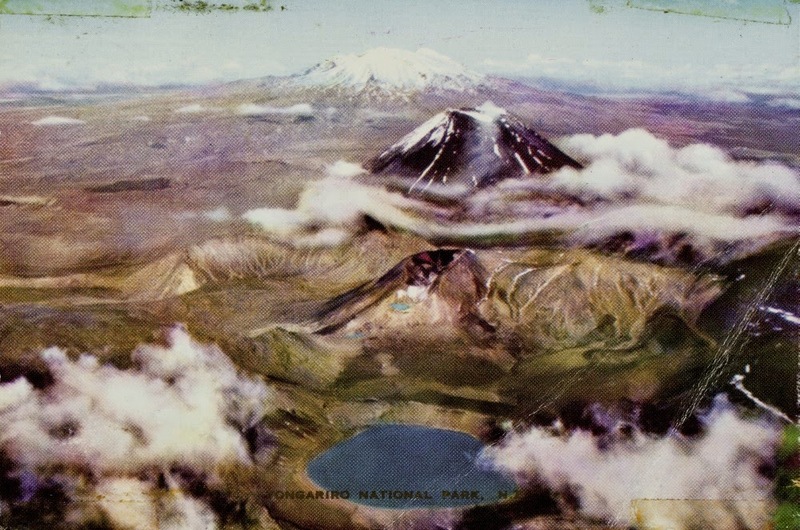 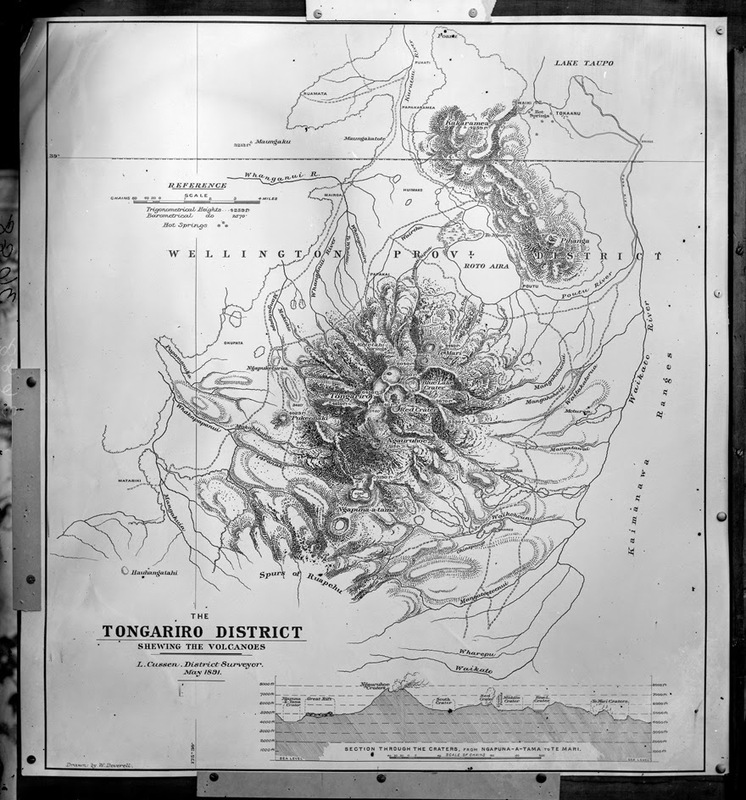 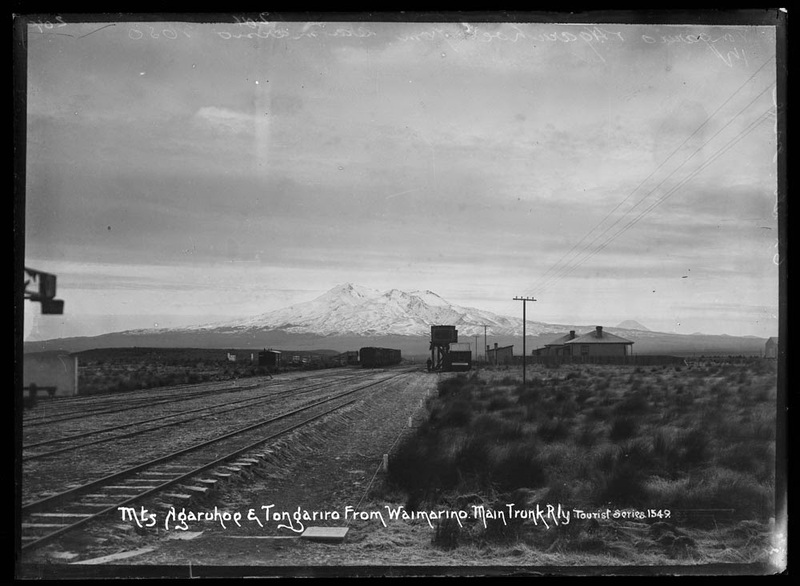 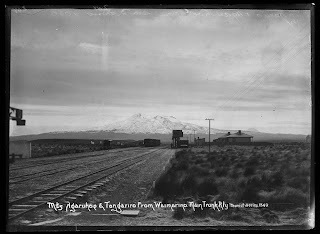 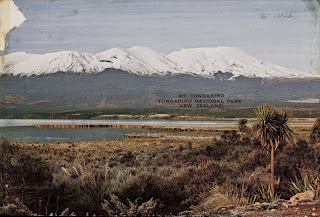 Tongariro, along with Ruapehu and Ngauruhoe, is one of the three active volcanoes in the National Park bearing its name. 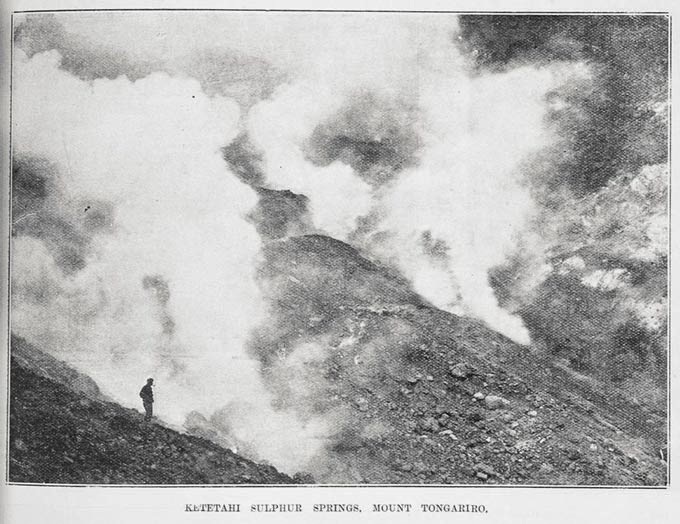 Along with Tarawera and White Island These three volcanoes are part of the Taupo Volcanic Zone, which is extremely active on a world scale.